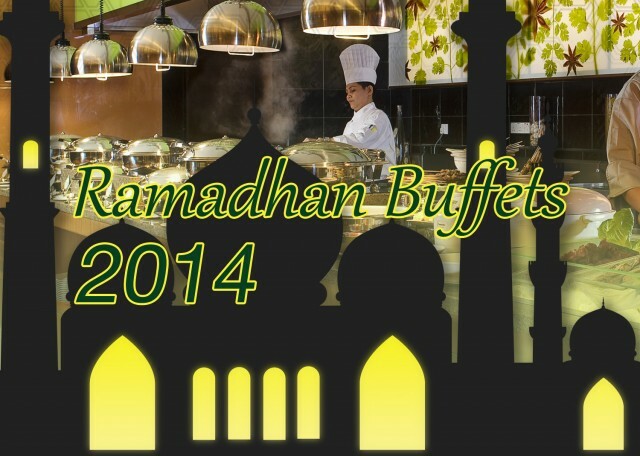 Welcome to the 2014 edition of the GoMakan Ramadhan Buffet Roundup! 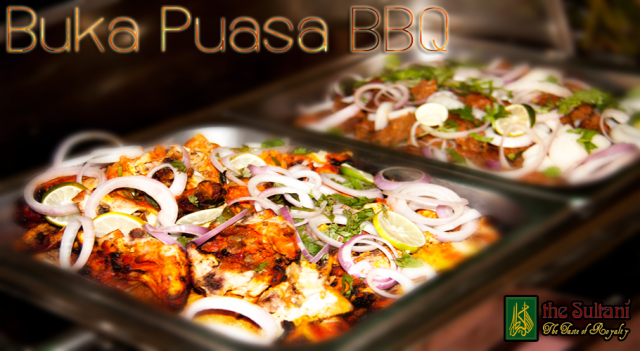 You’re looking for good restaurants in Kuala Lumpur to go when it’s time to buka puasa, and we’re here to help! Here are four fine restaurants Buffets to break fast at with your friends and family this holy Ramadhan season. The buffet dinner at Empire Hotel in Subang Jaya will feature over 60 dishes and will include traditional flavours from 13 states. 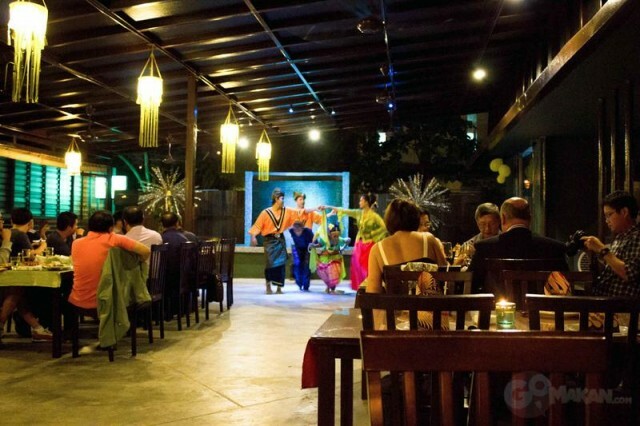 Diners will also be entertained by a Ghazal band performing nightly. 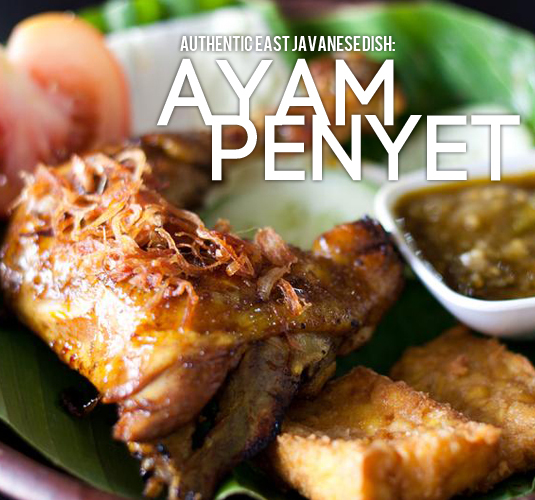 Local favourites such as Ayam Golek Percik, Sup Gear Box Ala Utara, Rojak and Cendol will also be served as part of the buffet. 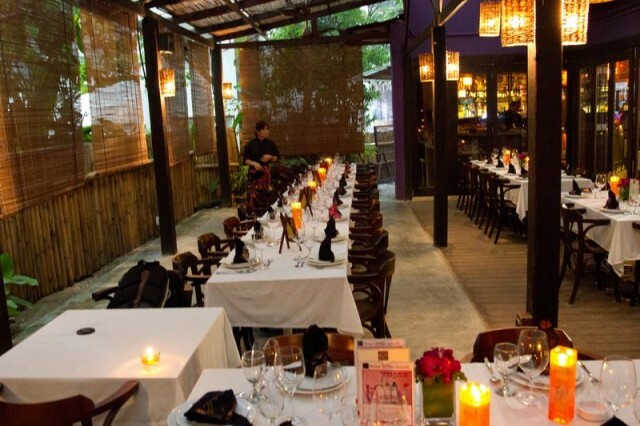 This year Songket Restaurant in downtown KL offers a splendid mixture of Malay and Arab spread. Their famous traditional dances will entertain your family and friends. To make a reservations, call 03-2161-3331. Hungry for tender roasted meat and savoury sauces? 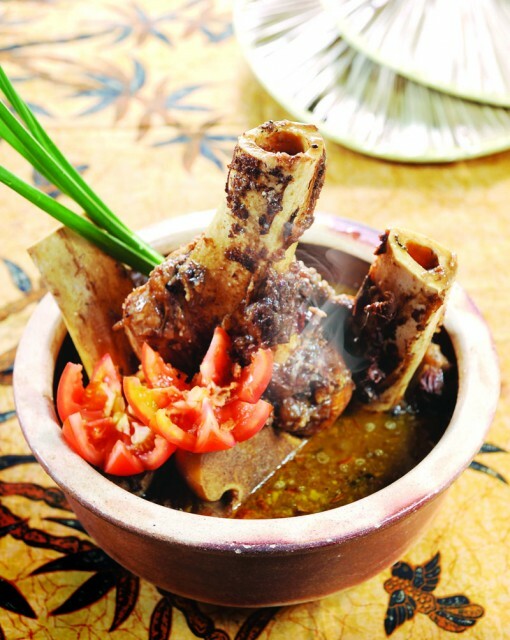 Go for the Sultani Restaurant‘s Royal BBQ this Ramadhan season at Flamingo Hotel, Ampang. The Sultani’s scintillating menu is packed with a variety of delicious BBQ items, including; Tandoori Chicken, Honey Breast Chicken, Koobidah Kebab, Mutton Seekh Kebab, Fish Tikka, Garlic Naan, Butter Naan, Plain Naan, Biryani, Vegetable Pulou, Beef Rendang, Mutton Dopiaza and many more dishes and desserts. Absolutely do not miss their special made-in-house Kulfi Ice Creams! 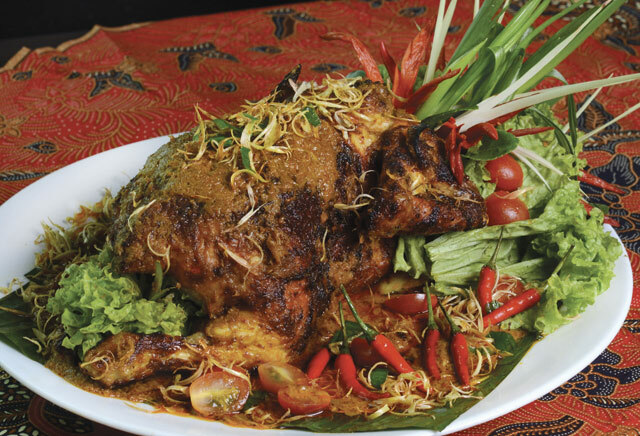 Bijan’s traditional Ramadan Malay Buffet starts from the 3rd July – 23rd July. 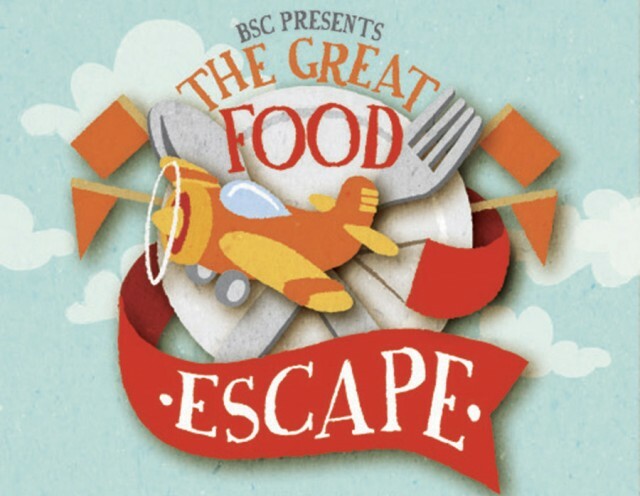 Seating is limited, so book early to avoid disappointment. 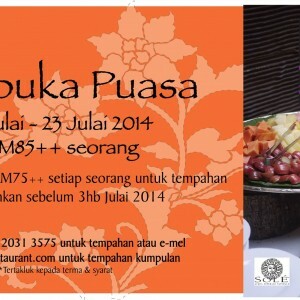 RM85++ per person (RM75++ early booking). Bijan Bar & Restaurant has also been featured in GoMakan TV! 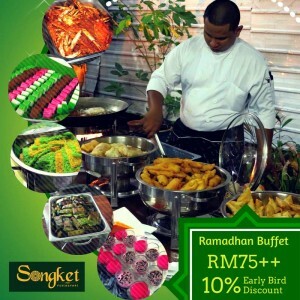 See what we recommended for Ramadhan Buffets last year! 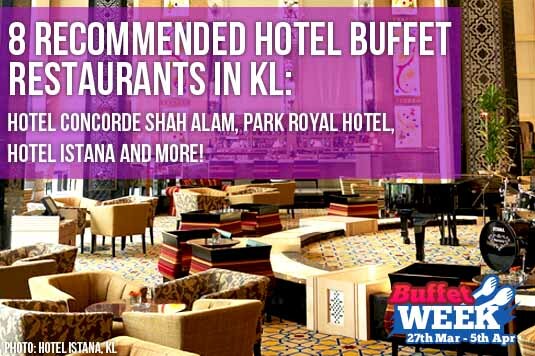 Check out 8 Recommended Hotel Buffet Restaurants in KL for more ideas. Or see a list of all restaurants that offer buffets on GoMakan.com.